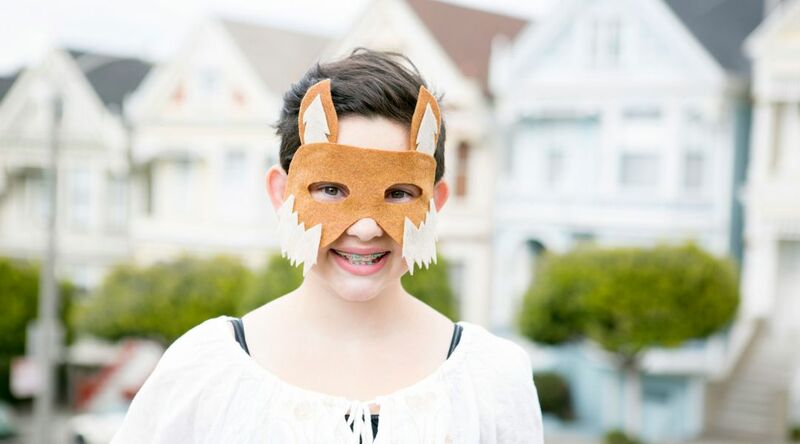 Get into character in a jiffy with this fun, no-sew fox mask. 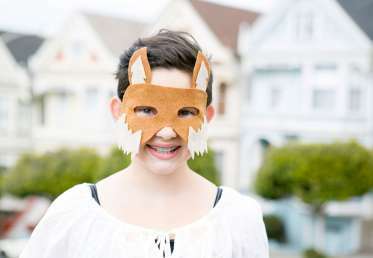 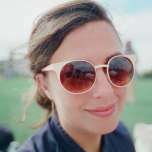 Courtney shows how to use a template to cut and assemble the felt mask, and explains how it can be sized for partygoers of all ages. Grab a fedora and a slick suit and your sly fox costume is complete.